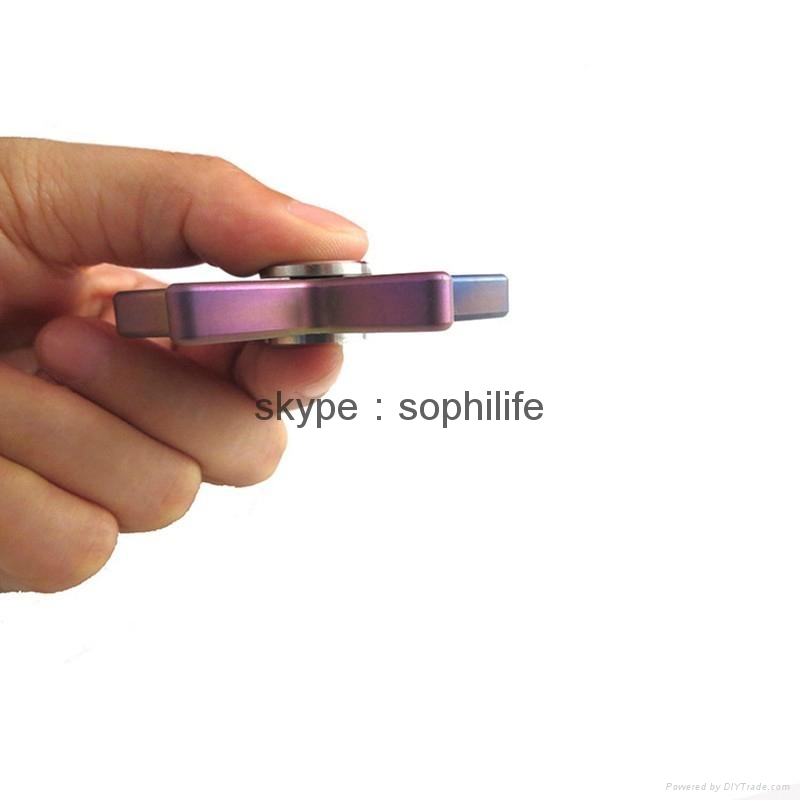 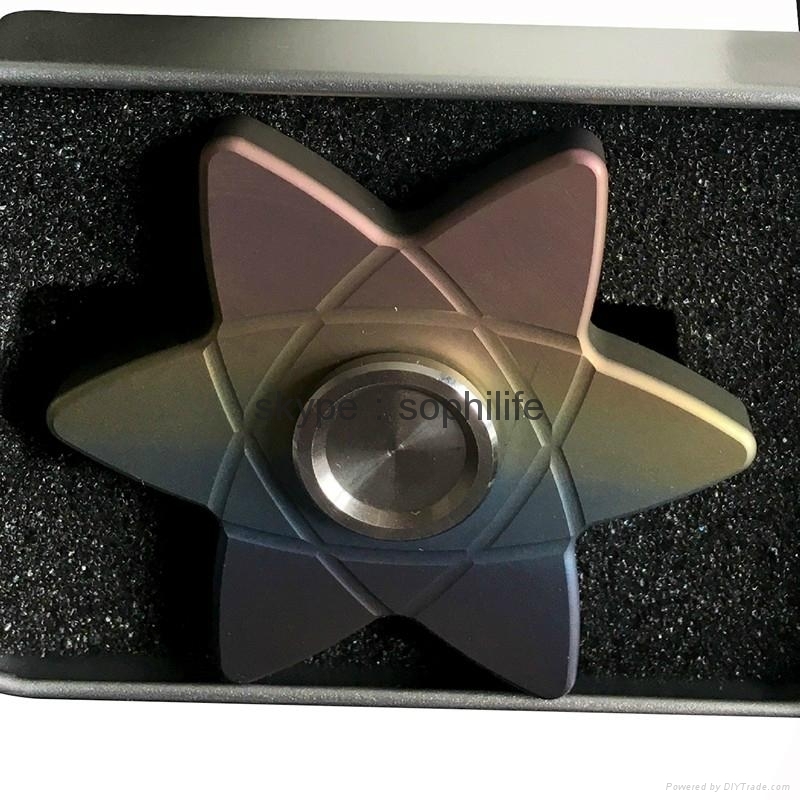 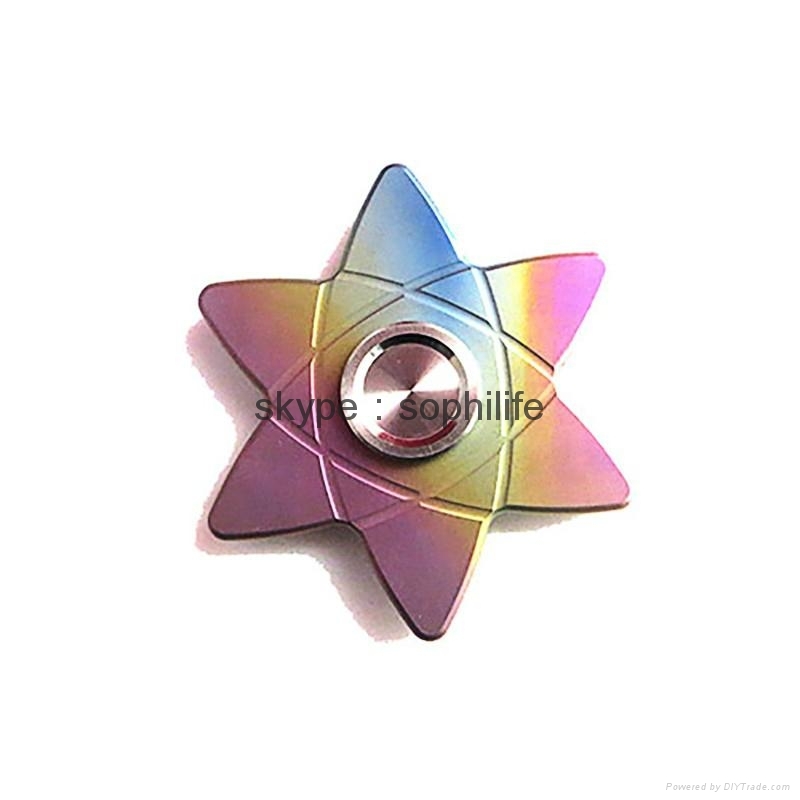 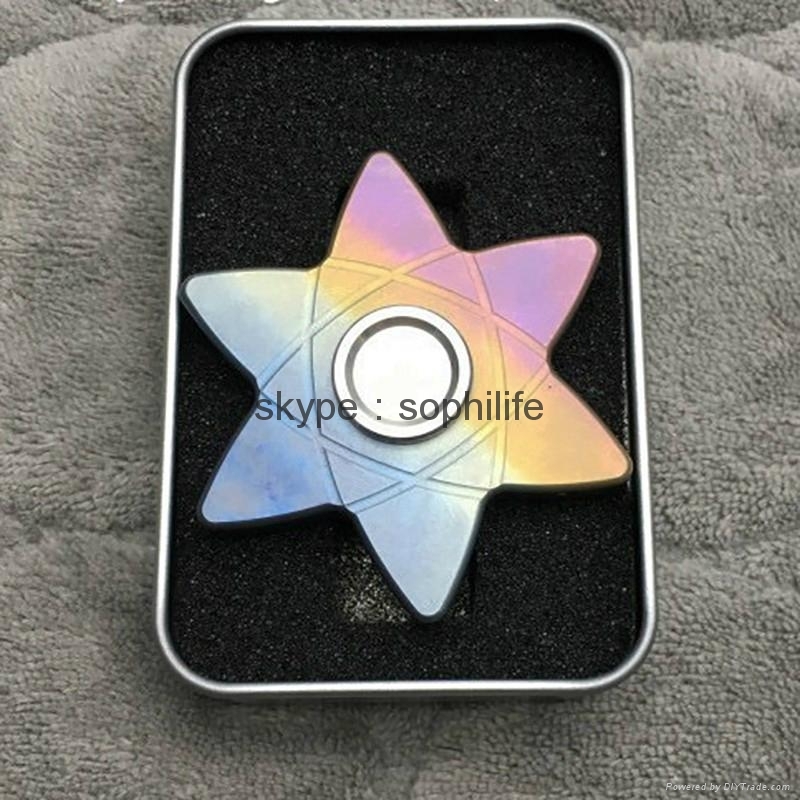 Fingertip gyroscope for the import of precision just bearing, idle time in 40-60 seconds or more, 180 degrees chamfering both to maintain the product of the water chestnut to enhance the feel and there will be no thorns continued classic, enjoy the feeling of fingers between the speed, high quality ABS material. 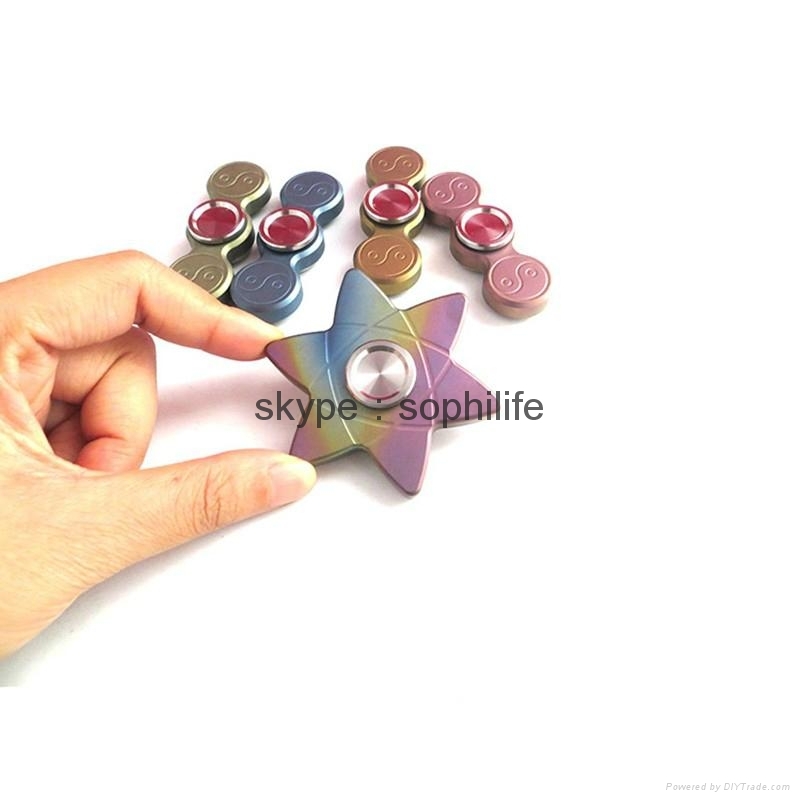 Turn: more then 3 minutes (The longer the play time, the longer the rotation time of the toy, the bearing needs to run). 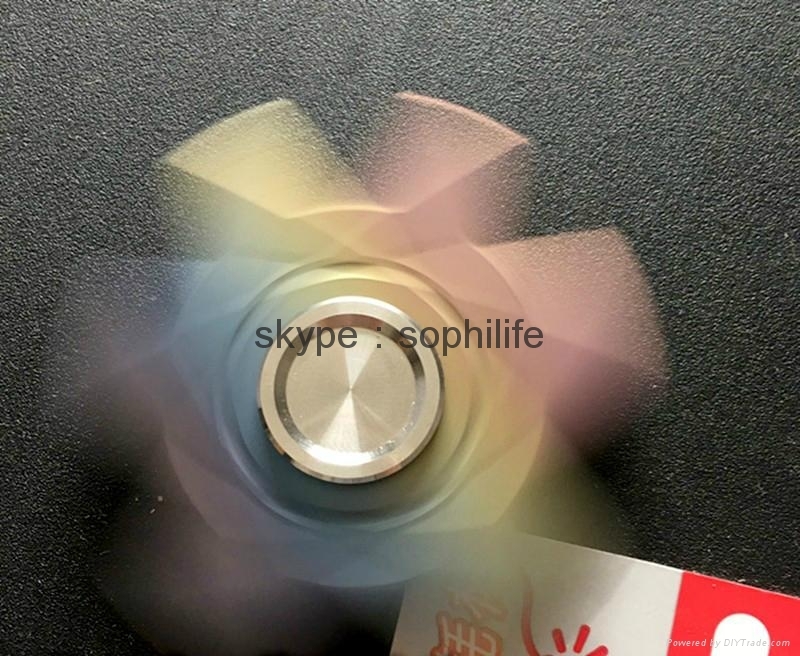 Just received the toy, because the bearing run-in problem, can only rotate about 1 minute 20 seconds or so, after a long run-in, many times the rotation, the bearings can be rotated to 3 minutes.